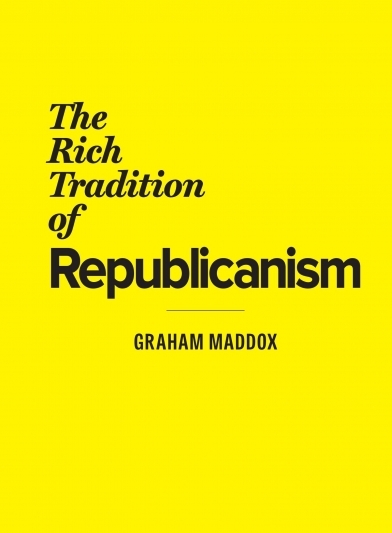 The republic, in the greatest historical examples, is fashioned for rule by oligarchs. The original republic, Rome, and the current world leader, the United States, both facilitate rule by wealthy overlords, regardless of the niceties of constitutional forms. In Australia our republican advocates like Malcolm Turnbull, Tom Keneally and Peter FitzSimons seem to care little for the long history of republicanism, but we should be wary that concepts drawn from history are freighted with experience that may be absorbed into our own structures. The current shining example of a republic means nothing less than ‘rule by the rich’.